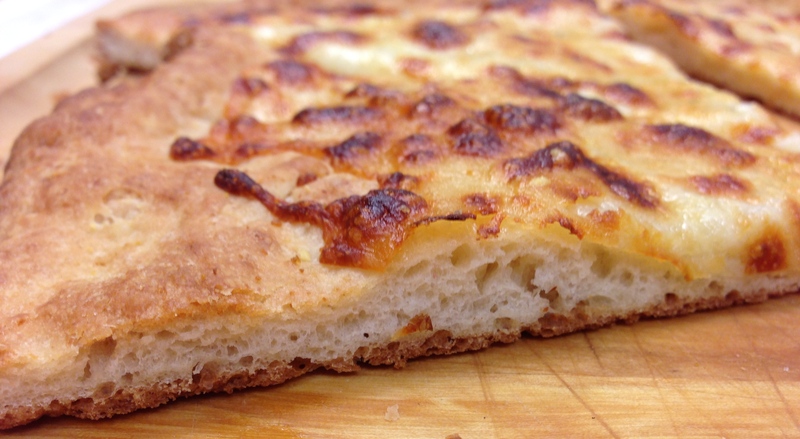 Take my Pizza Poll for a chance to “win” my soon to be released, Cookbook! 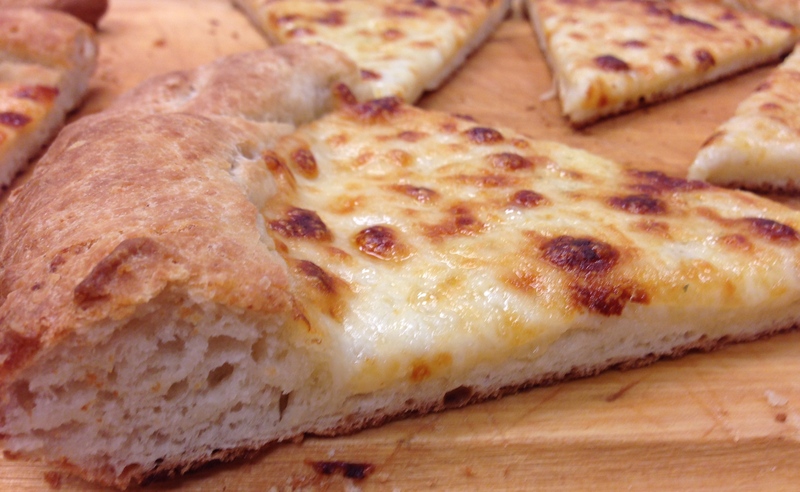 So, what’s your favorite kind of crust? Answer my poll and you become eligible for a chance to win my new cookbook (winners chosen by random selection). After taking the poll, click on “comments” to fill out your e mail information. All winners will be contacted and nnounced July 30th. THANKS for taking the time!